Unlike what many think, the soil is not necessary for plants to grow and flourish. The main requirements are air, water, nutrients, and sunlight. 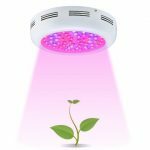 You can grow your plants through hydroponic gardening where you utilize a combination of air and water to meet your plant needs. 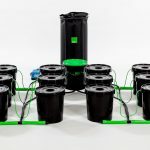 When creating a good environment for hydroponic farming, it is essential that you incorporate a good air pump to help with the manufacture of oxygen in your water system. However, you first need to understand how plants work to know if they need or do not need more air. 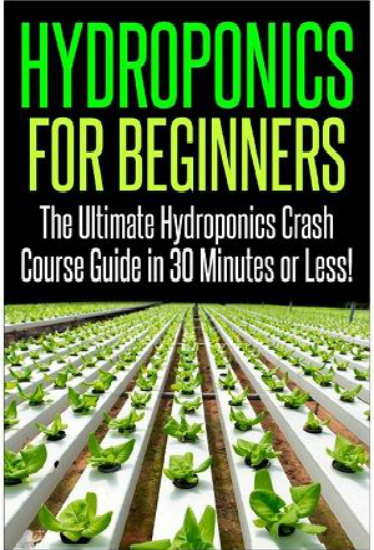 In hydroponic farming, plant roots are entirely under water. When the water is stagnant and without enough oxygen, they stand a chance of drowning and dying. By using a HYDROPONIC AIR PUMP, you can create more dissolved oxygen in the water and prevent the growth of algae and the spread of diseases in the reservoir. When choosing a hydronic air pump for your farm, there are several items you may need to consider. The size of the pump, for instance, matters much. When selecting a pump, always consider the size of your nutrient reservoir. Be sure that your pump can provide anywhere between 500 to 600cc per minute of air since that is enough for the nutrient reservoir to distribute oxygen and help the plants to grow. However, the more the air you provide your plants, the better the growth hence it is best to acquire a slightly bigger size air pump. It is especially beneficial if you are looking at expanding your reservoir. 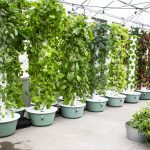 When choosing the best hydroponic air pump for your garden, you may easily get overwhelmed with the various types available in the market. It can get even frustrating if you do not know where to start when choosing. After extensive research, we have highlighted the best hydroponic air pumps in the market today. 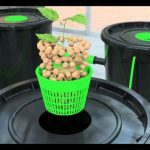 1 The Top 10 Hydroponic Air Pumps in the Market. 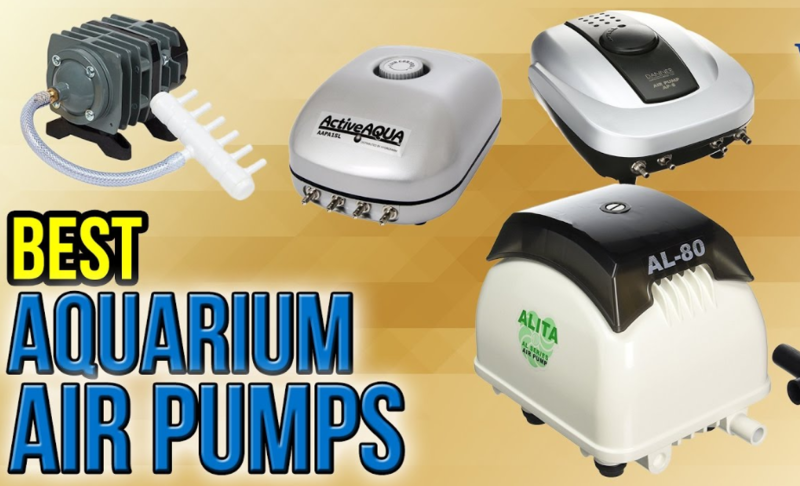 The Top 10 Hydroponic Air Pumps in the Market. 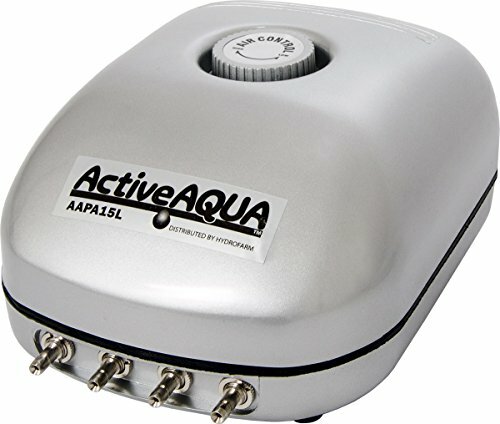 The Active Aqua Air Pump is a product from Hydrofarm, one of the oldest and leading manufacturers and wholesalers of hydroponic equipment in America. It measures only 1.4 lbs. making it super light and compact to for simple movement. It comes with only four outlets. The device consists of premium quality components providing years of dependability. You can use the air pump to oxygenate reservoirs of all sizes. It comes with a synthetic diaphragm made of rubber that helps in providing consistent air outflow. There is a pressure dial at the top of the pump to easily control the airflow. The air pumps contain a multi-level internal muffler that helps to reduce the amount of noise produced when the machine is operational. Its superior and durable air pumps are suitable for deep water culture as well as hydroponic beginner systems and small scale setups. It can deliver up to 240 gallons per hour of oxygen. It is super silent since it contains a multi-level muffler. It comes in four different sizes. It has an annoying humming voice. The Hydrofarm Active Aqua Air Pump does an excellent job of providing plants with sufficient oxygen with very minimal noise disturbance. Its ability to control the airflow and pressure to the level you desire makes it stand out as one of the best air pumps in the market. The Active Aqua Commercial Air Pump is another product from Hydrofarm however it contains eight outlets rather than four. The outlets are made from high quality copper and stainless steel and are individually controllable. The pump weighs only 2.6 pounds and can produce up to 400 gallons of oxygen per hour. The pump cylinder and piston are made using materials that are resistant to wear and tear. It can run in several water farms at the same time or with multiple air stones. It also contains an artificial rubber that helps to maintain a steady airflow output. It has high pressure and high output. You can efficiently regulate the pressure freely. The pump makes use of a multi-level muffler that helps to control the amount of noise made when the machine is operational. The pump is long lasting. However, you need to replace certain parts in the future without necessarily replacing the whole unit. The pump does not have replaceable diaphragms. 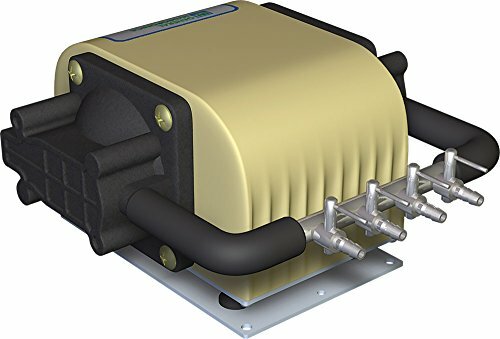 The Hydrofarm Active Aqua Commercial Air Pump is the best option when looking to pump air into separate outlets that are independent of each other. Different users have exhibited their love for the pump due to its power and ability to last for long. Unlike other air pumps whose pressure declines with time, users love the Hydrofarm Active Aqua Commercial Air Pump for its ability to maintain a steady pressure. 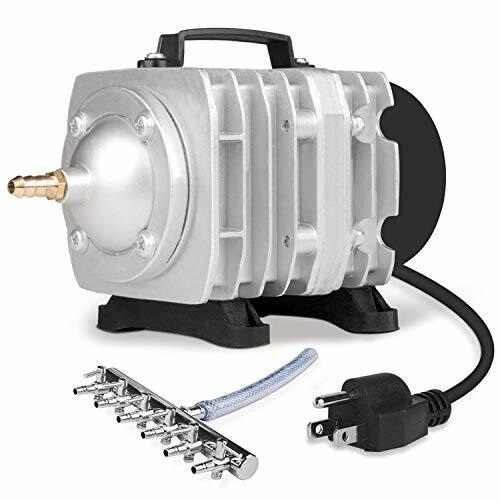 The General Hydroponics GH2716 Pump is a device exclusively made for use in a hydroponic garden. It weighs 4.1 pounds making it lightweight and easy to move around. It as well consumes a power of 8 watts. The air pump comes with four outlets all which measure ¼ inch each allowing you to use regardless of the size of the reservoir be it big or small. You can split off the pump outlets twice and use it to power up to eight farm units at one go. The pump has a high-performance rate with the ability to pump up to 320 gallons of air per hour. Additionally, it consists of highly durable material keeping it in use for many years. The pump has a dual diaphragm that is highly reliable with the ability to oxygenate the reservoirs with the use of air stones. The pump does not overheat and remains cool while in service, unlike many other devices. It can run multiple airstones due to the two diaphragms that it has. The device leaks air through the manifold. The General Hydroponics GH2716 Pump is one of the quietest and most reliable air pumps in the market today. Even though it is not perfect, the device is affordable and can meet your growing requirements for an extended time. The Supreme Oxy-Flo low volume air pump can satisfy several water-water related applications. The air pumps have four different versions depending on the amount of power it consumes, the number of outlets, the amount of air produced by each, the maximum depth it can go in the water and the amount of pressure each produces. The AP-2 has a maximum water depth of 3 feet and can provide an air volume of 73 cu.in per minute. It has a pressure of 1.4 psi and utilizes only 1.5 watts of power. It has only one outlet. The AP-3 has a maximum water depth of 3.3 feet and has only one outlet. It produces an air volume of 11- cu.in per minute and has a pressure of 1.45 psi. The device consumes the energy of about 2.8 watts. The AP-4 contains two outlets that allow you to adjust the amount of flow. It can go to a depth of four feet and produce an air volume of 275 cu.in per minute. The pump uses 3.5 watts of electricity and creates a pressure of 2 psi. The AP-8 comes with a maximum water depth of 4.5 inches and has four outlets that are flow adjustable. It consumes a power of 7 watts and produces an air volume of 549 cu.in per minute with a pressure of 2 psi. The air pump is easy to use. It has an energy-sufficient motor. It comes with a one-year limited manufacturer’s warranty. The pump is highly efficient and does not produce any noise even when set to its highest setting. Its superior performance helps to maintain a steady flow of air to the water. The EcoPlus Commercial 1 Hydroponic/Aquarium Air Pump is for use in an aquarium, fish farm, and a hydroponic water farm. The pump is lightweight and easy to install without the need for a professional. The model is multi-purpose and can provide you with all your farming requirements. The pump has cylinders and pistons that are of premium materials keeping the device strong and able to withstand harsh conditions for a long time. 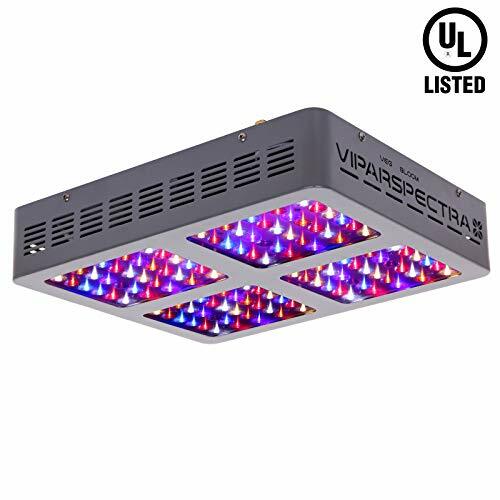 It has a chrome air manifold with six to twelve air outlets allowing you to connect to various farm systems throughout the entire farm. The device does not produce any noise even though it operates without oil. It is made up of two different fittings, a 3/8 inch and a ¼ inch. 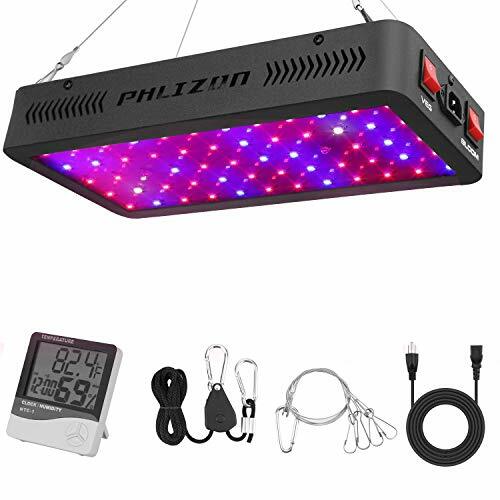 You can use it in an aquarium and hydroponic farm. The Pump is slightly expensive when you compare with others in the market. The pump is highly efficient, able to withstand harsh environments and does not produce any noise. It is the best solution if you are looking for an air pump close to silent. 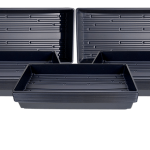 Suitable for both freshwater and marine aquariums. The higher you increase the airflow, the more the noise it produces. 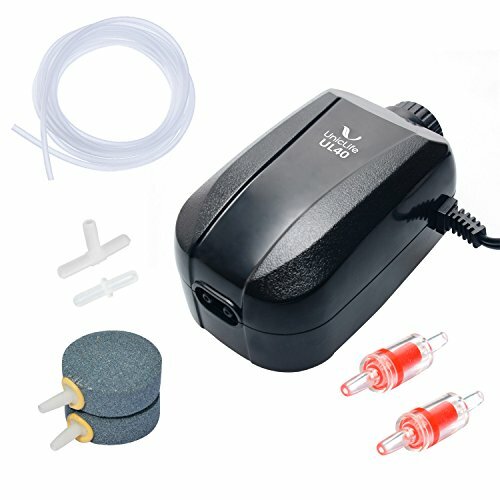 The Uniclife Aquarium Air Pump helps to deliver oxygen on aquariums quietly and with low power consumption. It comes with all the accessories you need to set up an air pump making the work easier for you. It is a favorite to many users due to its ability to deliver efficient results. The SUN YT-304 18 LPM Aquarium Air Pump is a reliable air pump that helps to deliver oxygen to your aquarium. The air pump can satisfy the requirements of aquariums that range from 60 to 120 gallons of water. It can pump up to 18 liters per minute of air bubbles while consuming a low power of 85 watts. The device comes with an artificial rubber that helps with the maintenance of steady air flow. You can as well freely adjust the pressure to your liking. The air pump has a multi-level muffler that helps with the sealing of any noise produced when it is operational. It is efficient and straightforward to use. It is quiet when operational. It has a short working life-span. The SUN YT-304 18 LPM Aquarium Air Pump can deliver oxygen to the plants, and fish living in your water tank with minimum effort. Many users admire it due to its reliability and affordability ratio. The hygger Quiet High Output 10W Aquarium Air Pump is made for use in medium to large sized aquariums that have both freshwater and seawater. It can work in 30 to 600 gallons of water with one pump work in one or more fish tanks. The pumps come with two air outlets that you can combine to provide more air bubbles or use in two fish tanks simultaneously. The pump produces an air flow of 16L per minute with a pressure of 4.35psi however, the airflow is not adjustable. The device uses a motor that works through, magnetic bearings to reduce on the vibrations and the amount of noise keeping it at 35db, half the amount a microwave oven produces. It comes with a 12-month warranty and 30 days money back guarantee. The aquarium air pump is super quiet. It can work on water with a depth of 2m. It utilizes a low amount of power. The pump provides a significant output enough for several tankers at one go. The pump is not waterproof or submersible. The hygger Quiet High Output 10W Aquarium Air Pump introduces oxygen to water maintaining a healthy environment in your aquarium with the least amount of power usage and noise. Its magnetic bearing in the motor keeps the rotor in high speed with no physical contact and no mechanical wear hence making it robust and durable. The Fluval Q1 Air Pump is for use on aquarium tanks that measure up to 80 gallons of water. The powerful air pump has an advanced –swing-arm and diaphragm design that helps in providing a consistent airflow. The pump is super quiet due to its double wall design, noise suppressing baffle chamber and integrated pump. The pump is the most silent to date. The device provides robust, reliable and long-lasting performance. It comes with a two-year warranty. It is strong but still quiet. You can use it for more than one purpose. There are several complaints regarding its ability to withstand wear and tear. The Fluvial Q1 Air Pump is ultra-quiet, robust and reliable in providing oxygen to aquarium tanks. It has a dual outlet that helps in delivering consistent airflow. It is a favorite among many users. The Mylivell Quietest Aquarium Air Pump is for use on small to medium sized aquarium tanks. You can also use it on any high-grade aquaculture oxygenation. It comes with a suction cup that helps with attaching it on your aquarium. The pump saves a very high amount of energy by consuming a minimal amount of power of 1.5 Watts providing a flow rate of 240ml per minute. Unlike other air pumps that are driven by a motor, the Mylivell Quietest Aquarium Air Pump uses a thin piezoelectric ceramic plate that is different. It does not contain any shaft, motor or EMI making it lightweight, durable and super quiet. The air pump is super quiet. It uses a minimal amount of power. It has a simple installation process. You cannot submerge it in water. The Mylivell Quietest Aquarium Air Pump is best for use if you have a small or medium size aquariums. It provides aeration to tanks of up to 13 gallons. Should I let the pump run 24/7? If your plant roots are deep underwater, it is recommended to let it run throughout. 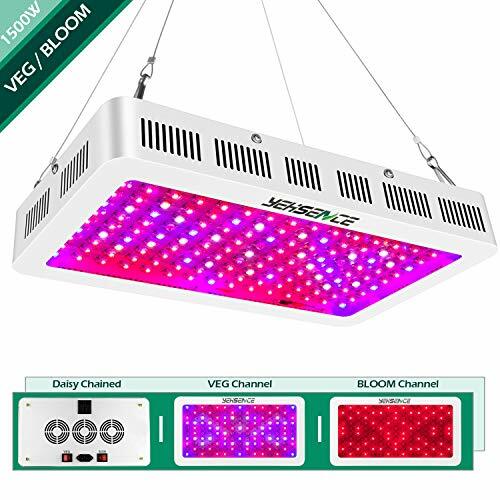 By allowing it to run 24/7, you protect the plants from the growth of algae and pathogens. 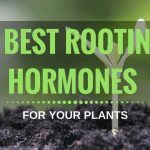 It will help the plants retain their life and avoid stress. What do I do to minimize the noise? Finding a silent air pump is hard. If you find the noise displeasing, you can try wrapping the air pump around with a towel or a sponge. You should, however, be aware that by doing so you risk reducing the lifetime of the device. If that does not help, buy a new one with the primary emphasis being looking out for the amount of noise one creates. When choosing a HYDROPONIC PUMP, you should be very critical in your analysis of the different types in the market. Always remember that all the air pumps will produce noise. Therefore, it is up to you to select the one that you consider manageable. Also, do not forget to look for features such as multiple outputs and adjustable airflow that will be of help when you need to adapt to different needs. 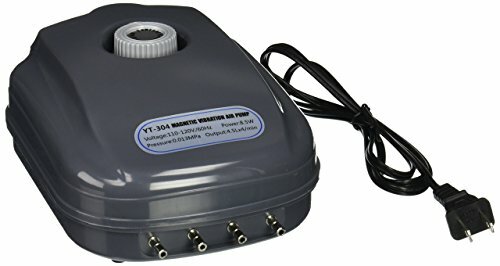 If you are starting a small scale hydroponics farm but are looking to expand in the future, get an air pump that is bigger than the size you need presently. It will help you reduce the cost of having to acquire another air pump.